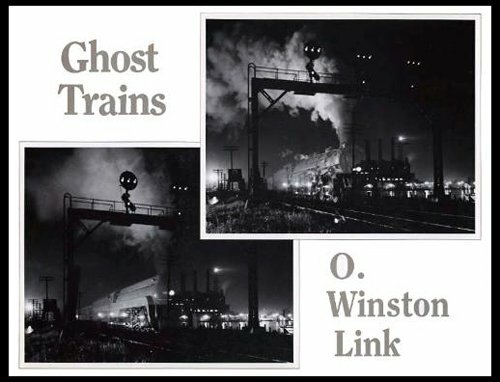 Between 1955 and 1959 O. Winston Link passionately photographed steam engines along the N&W railway system as they rolled through small towns and rural areas of Virginia. Usually working at night, Link used extensive systems of synchronized flash bulbs. Detailed notes accompany the plates, describing the problems Link encountered in photographing the trains and his imaginative solutions. The resulting photographs are humorous, sometimes surreal, and often wonderful. This best-selling exhibition catalogue is in very short supply from the publisher and will probably not be reprinted. Note: the recording of steam engines is no longer included.